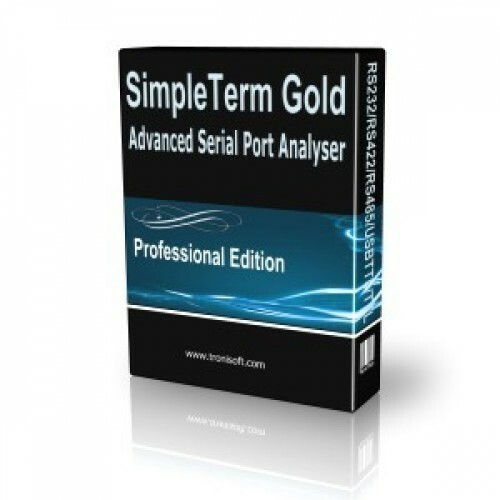 Professional Edition is designed for Commercial use or Engineers who require a high quality product that can meet their needs and be deployed quickly for use as one of their essential tools in debugging, simulating and monitoring RS232 / RS485 communications. The software can be installed on 5 machines which you would like licensed, licenses are not transferrable from the original five machines specified. depending on your system resources/limitations (i.e. PC/Laptop/Server).